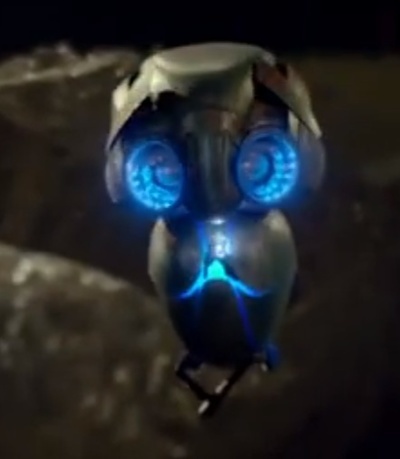 Echo looks like the offspring between WALL-E and EVE. He is cute, and the film looks like it will be enjoyable for kids, but it hasn't sparked my interest enough to see it. Haven't heard of it. I would like to know when it gets released in Australia. Since we haven't seen any promos here at all, maybe it will be released at a later date or have limited release. According to IMDB, it will be released in Australia on the 2nd of October, 2014. 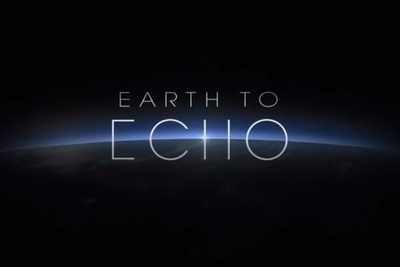 I think Earth to Echo looks really fun, I love these types of sci-fi films. It kind of reminds me of the Short Circuit or Batteries Not Included which were similar super-cute movies. That does look cute. My daughter will probably love it.